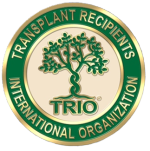 Transplant Recipients International Organization, Inc. (TRIO) is a 30-year-old non-profit organization, committed to improving the quality of lives touched by the miracle of transplantation through support, advocacy, education, and awareness. You may learn about TRIO by visiting our main web site at www.trioweb.org . TRIO offers you an opportunity to participate as a sponsor in the Post-Transplant Cancer project. Many studies now confirm that cancer is is a major source of morbidity following solid organ transplant and has become one of the three major causes of death after transplantation. With 20,000-22,000 transplants performed each year, and 122,000 on the waiting list (www.UNOS.org), we anticipate an audience of at least 100,000. Click here to download an invitation and pricing for your partnering sponsorship of the Post-Transplant Cancer project. TRIO is already investing heavily in Phase 1 of this project through our own resources: time, talent and funds. What you see here is the final production web site which you are currently viewing at www.triowebptc.org . 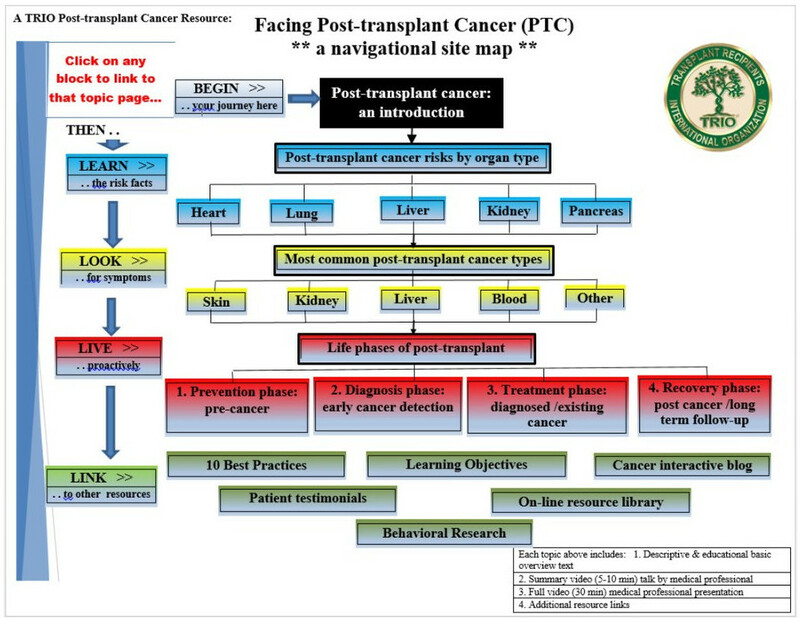 This web site is still being developed as our main thrust of Phase 1 of the Post-Transplant Cancer project. Phases 2 & 3 will involve development of video based PTC workshops and PTC informational kits similar to what you see here on the web site resource. 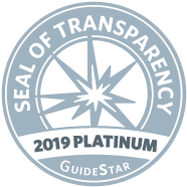 TRIO is recognized as a non-profit organization under section 501(c)(3) of the Internal Revenue Code. TRIO’s IRS Group Exemption Number is 3268. As such, your donation to TRIO is tax-deductible from federal income tax, to the extent allowable by law, under section 170 of the Code. If supporting the PTC (Post-transplant Cancer) initiative, please indicate "PTC"
If dues, indicate either chapter name or Member-at-large (MAL). If memorial donation, include name of person being remembered. If given in honor of a person or life milestone event, include name or event type. Also, please provide address so gift can be acknowledged. or mail in your contribution.